One of the most emotional parts of wedding photography is capturing the Ruksathi. The ruksathi is when the bride says her goodbyes to her family and close friends. 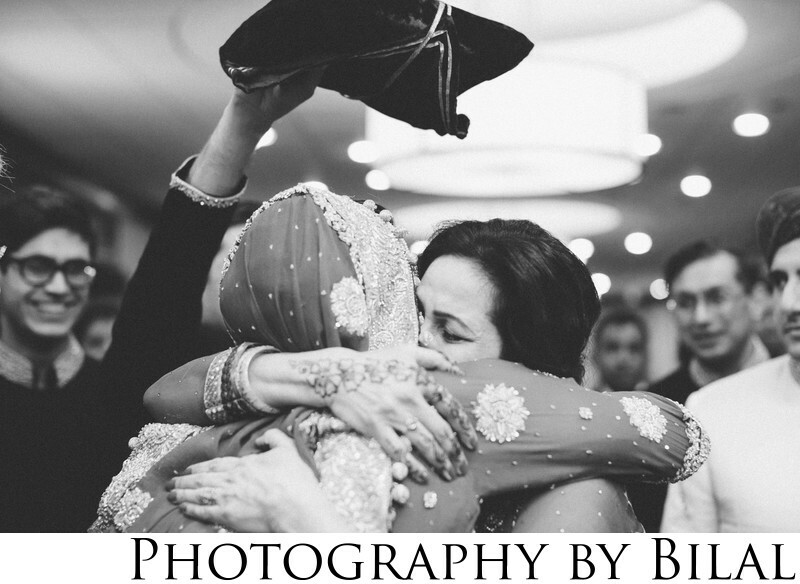 In this photo we can see the bride giving her Mom a farewell embrace. This image was captured at the Westin in Princeton NJ.